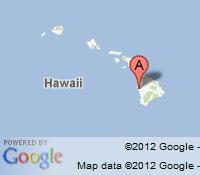 Home \ Blog \ Hawaii Volcano Hiking Guide Tour \ Hawaii Volcanoes National Park Guide Training! Hawaii Volcanoes National Park Guide Training! It’s that time of year again! Guide training! For many people having a day of mostly classroom learning isn’t a highlight but when your instructors are the bright and entertaining rangers at the national park you are in for a treat! This is the sixth year of guide training for tour guides in the national park and most of our guides have attended multiple years. 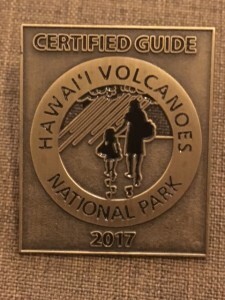 The national park does a great job of focusing on different subjects to keep the interest of participants and learn new knowledge to share with guests. This year the focus was of the footprints of Kau desert. It’s believed these footprints were made from the 1790 pyroclastic surge that spewed out from Kilauea Caldera and then people in the area were traveling and left their footprints in the ashy lava. Guides were briefed on the updates of the lava flow and lava lake. 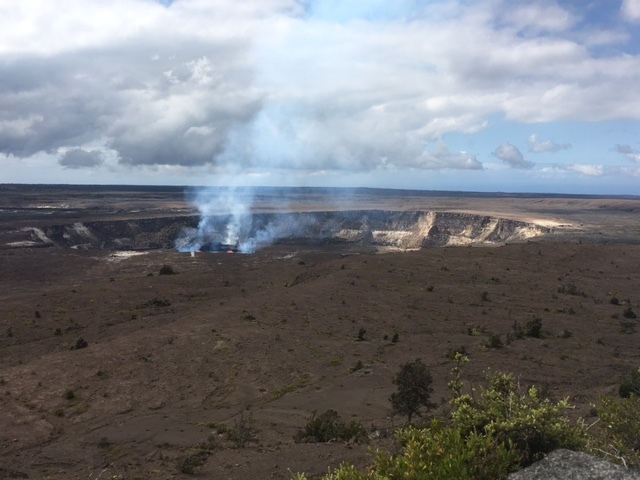 We learned that our lava lake is now the largest active lava lake in the world at 640′ by 840′! When the group was learning at the Jagger museum we were greeted by Noah and a welcome chant was offered before the group entered the museum. Many participants noticed that after the chant was given the lava lake seemed to be more active! The feeling of being by Pele’s house was awe inspiring that day. 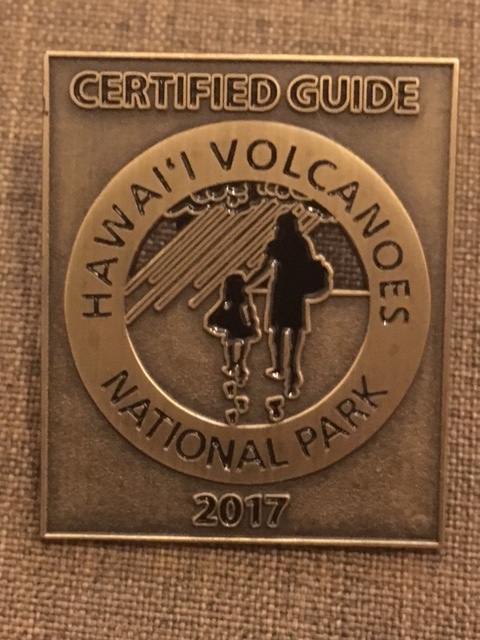 When you join us on a tour, feel free to talk to your guide about their training and what kind of updates they learned from the Geologists and rangers. We love to share our knowledge with guests! Coolest Pin you can't even buy with money!